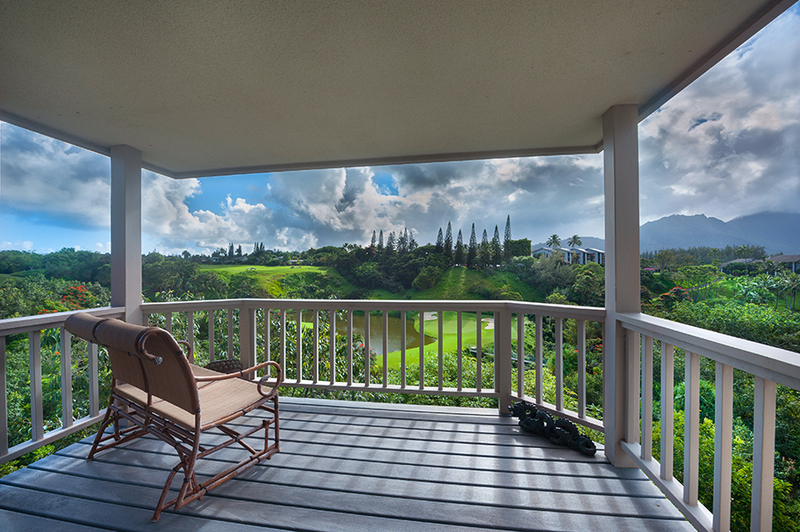 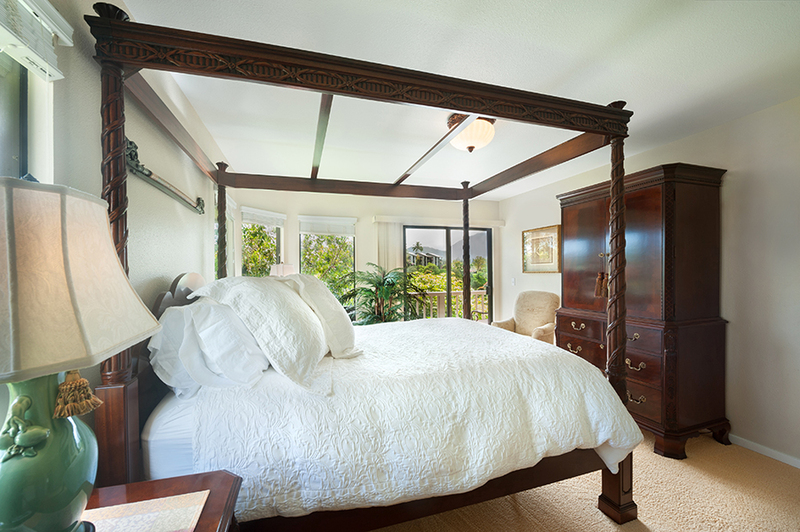 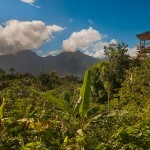 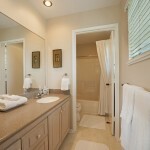 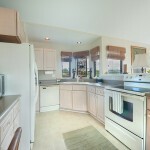 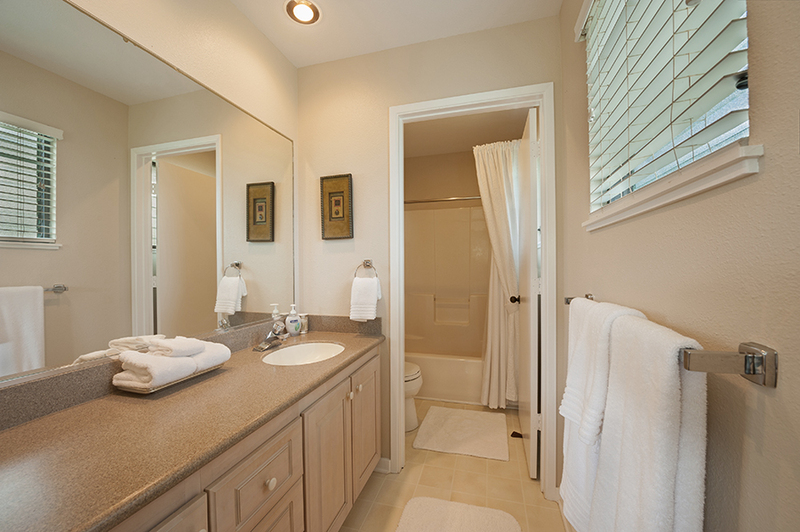 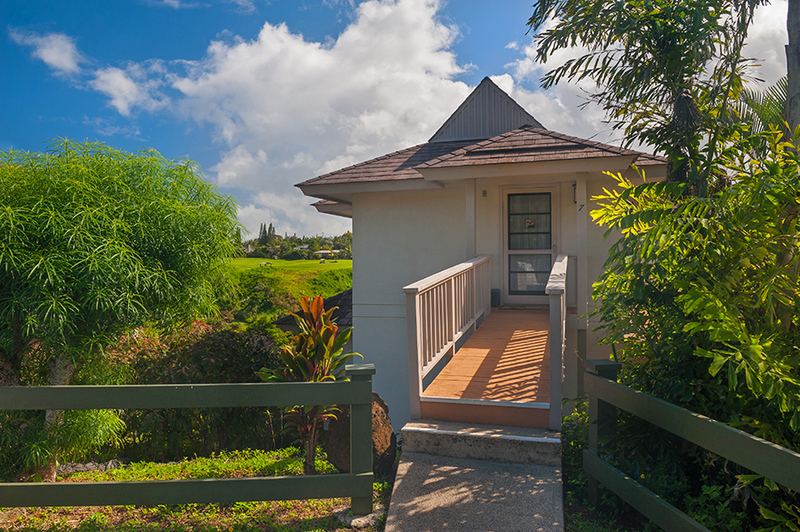 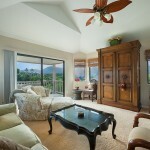 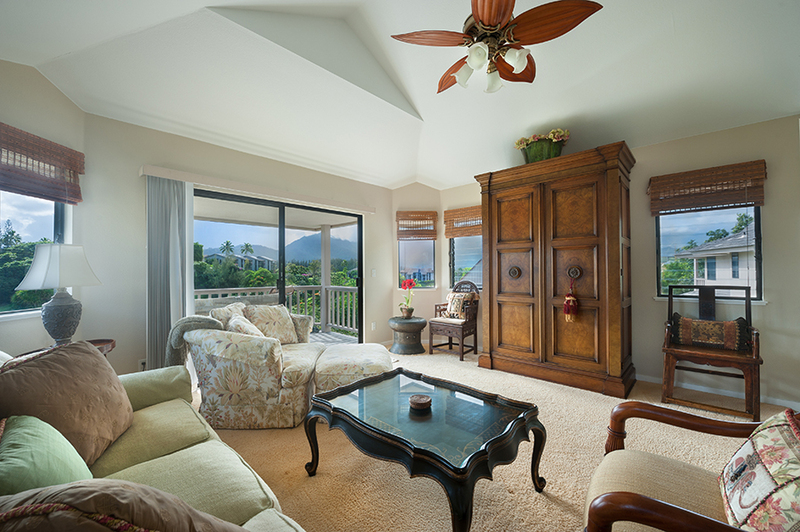 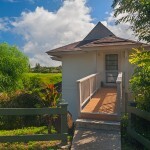 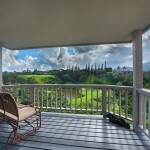 Stand-alone, exceedingly elegant Kaua'i vacation rental is situated within walking distance of the St Regis hotel and beach and offers spectacular views of the mountains, ocean and golf course. 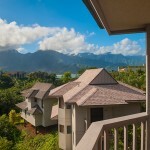 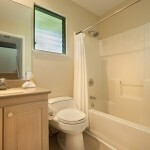 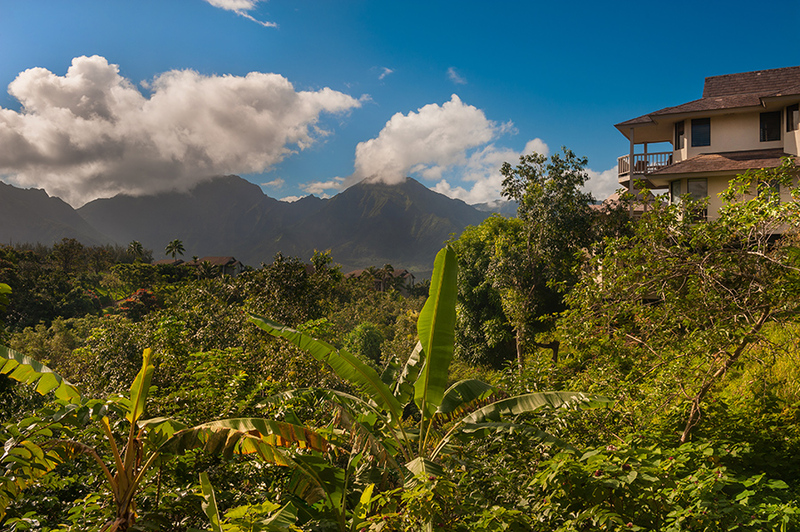 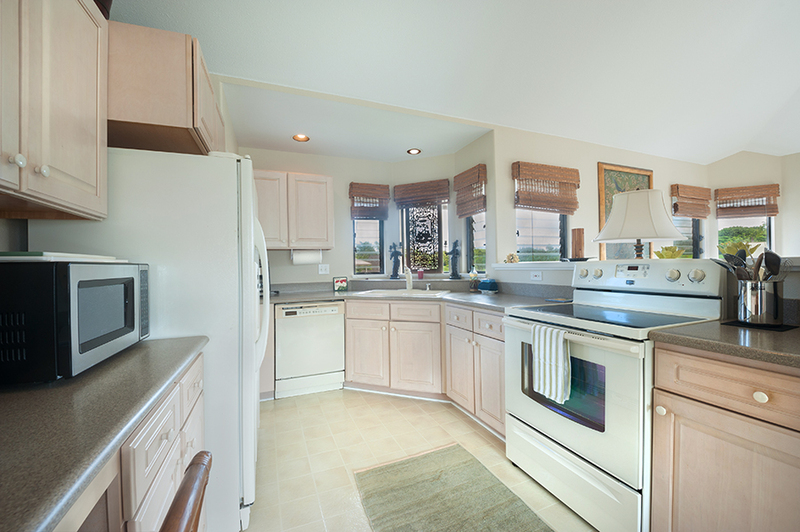 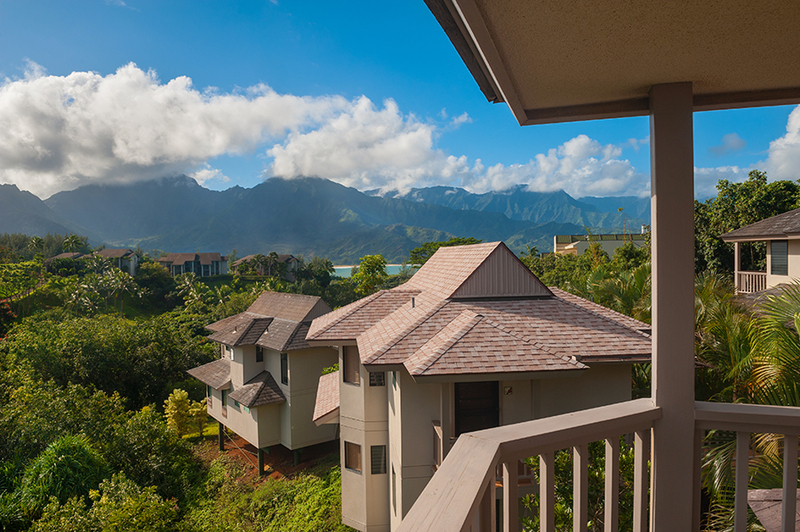 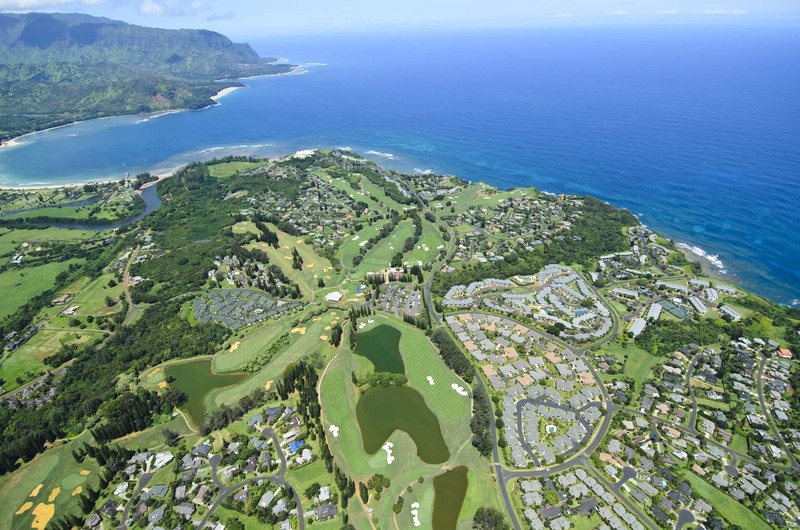 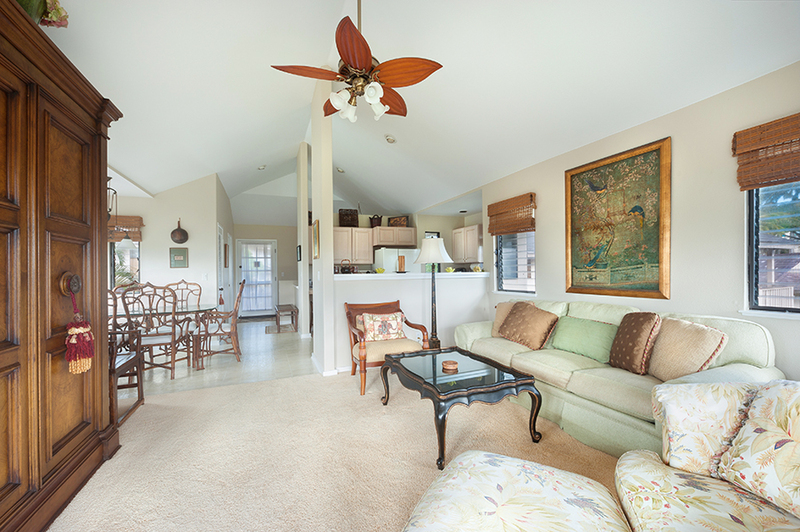 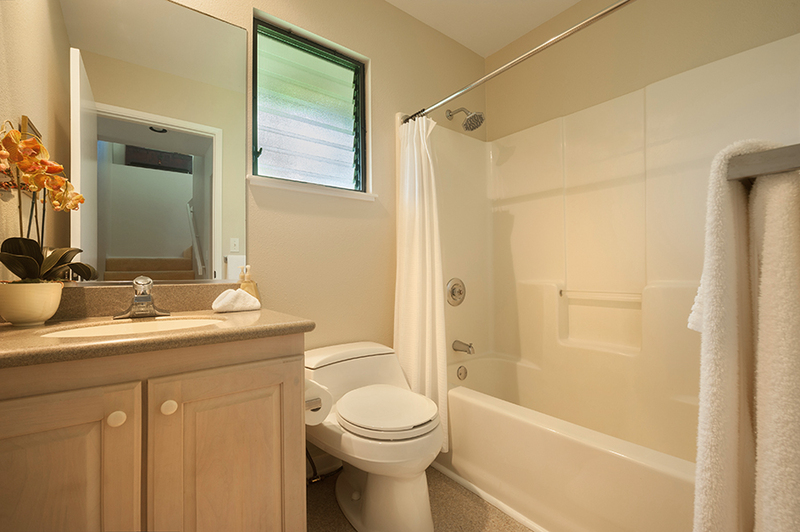 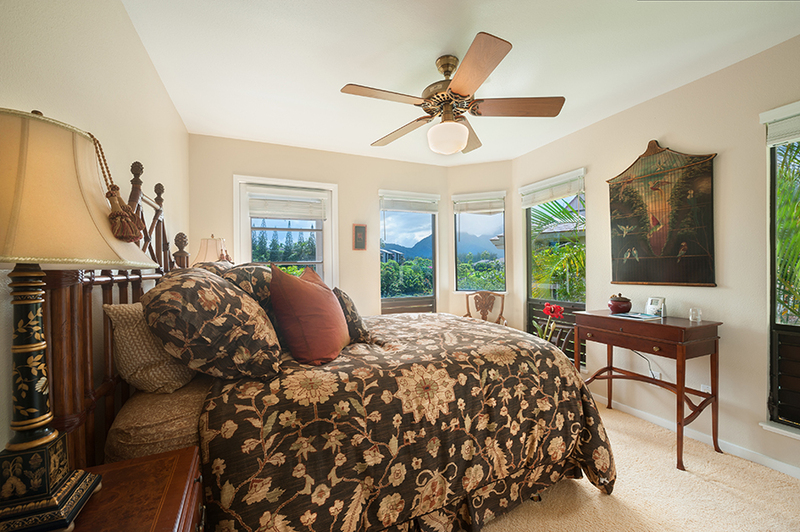 Hanalei Bay Villas is located in the heart of Princeville, Hawaii, close to the St. Regis Princeville Resort, the Princeville Center, the Makai Golf Club, Hanalei, shopping, dining and many, many incredible beaches. 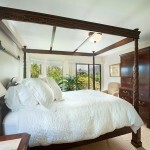 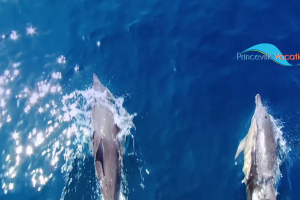 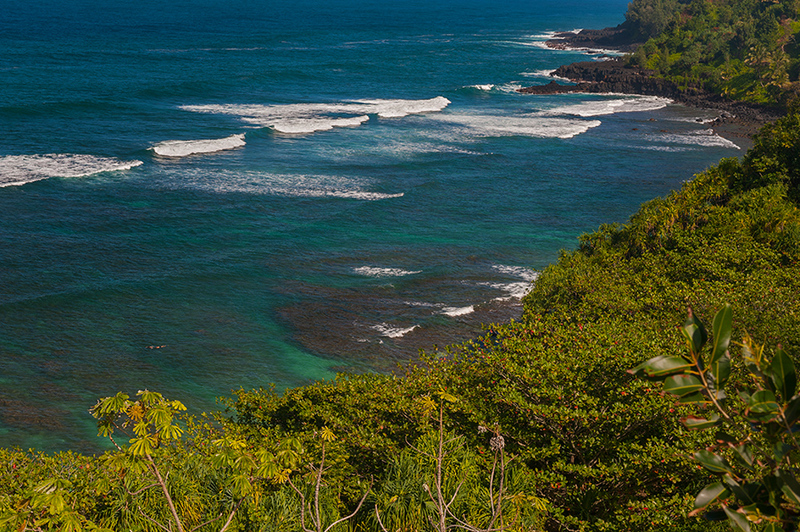 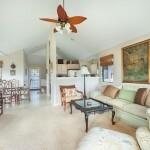 Enjoy nearby surfing, snorkeling, diving, windsurfing, kayaking, helicopter rides, hiking, and horseback riding. 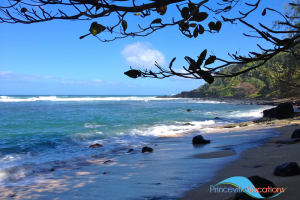 Other adventures within a 5-10 minute drive include zip-lining, horseback riding, sea kayaking, river canoeing and helicopter adventures.